Google has released the latest Android distribution report for the month of September which shows a noticeable growth in Android Oreo’s installed base. The new distribution numbers are based on data collected on the basis of Android devices which visited the Google Play Store in a span of 7 days ending on September 28, 2018. As per the updated Android distribution figures, Android Oreo’s net adoption figures now stands at 19.2%, with Android 8.1 Oreo standing at 5.8% while Android 8.0 commands a share of 13.4%. The previous report showed Android Oreo’s adoption at the 14.6% mark, which means it has recorded a jump of 4.6% in a span of around two weeks. Android Oreo’s growth had been stagnant since late August, however, the increase in its distribution comes at the expense of previous builds. As per the new report, Android Nougat now stands at 29.3%, down from the 30.8% share of the installed base recorded two weeks ago. 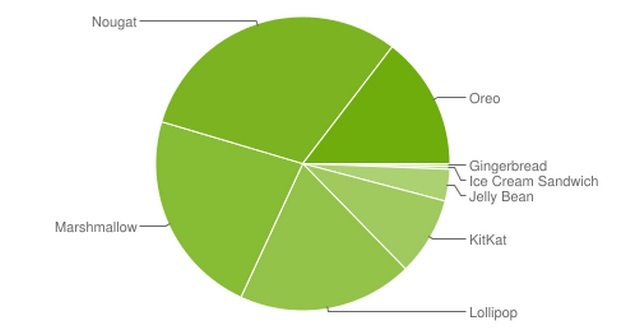 Android 6.0 Marshmallow’s share has also dropped from 22.7% to 21.6% as of now. 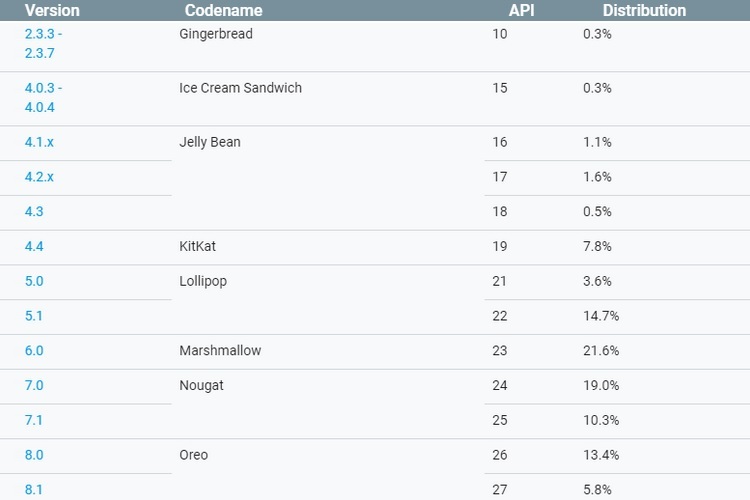 As for Android 9 Pie, the latest version of Google’s smartphone operating system is yet to get listed on the Android distribution chart because its installed base is still below the 0.1% mark. So far, Android 9 Pie has been rolled out only for Google’s Pixel line-up, the Essential Phone, OnePlus 6 and the Nokia 7 Plus via the stable channel, and the only other device to run Android 9 Pie is the Sony Xperia XZ3 which is yet to hit the market. A few other smartphones do run Android Pie, but that’s in the beta stage and does not count towards Google’s dashboard. 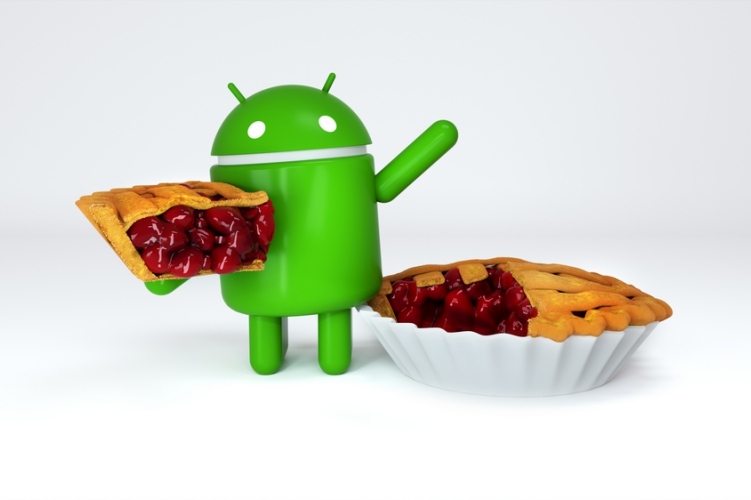 With major smartphone makers such as Samsung and Huawei yet to commence the rollout of Android Pie update, the latest version of the OS is expected to pick up momentum only in the upcoming months.